Hurry and print this new $1/1 ANY Wet n Wild product coupon. 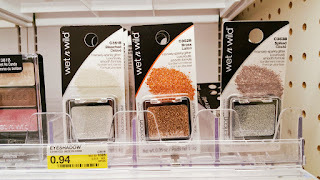 Target has Wet n Wild products priced under $1 making these items free after coupon! Also Keep an eye out for Wet n Wild products on clearance too.